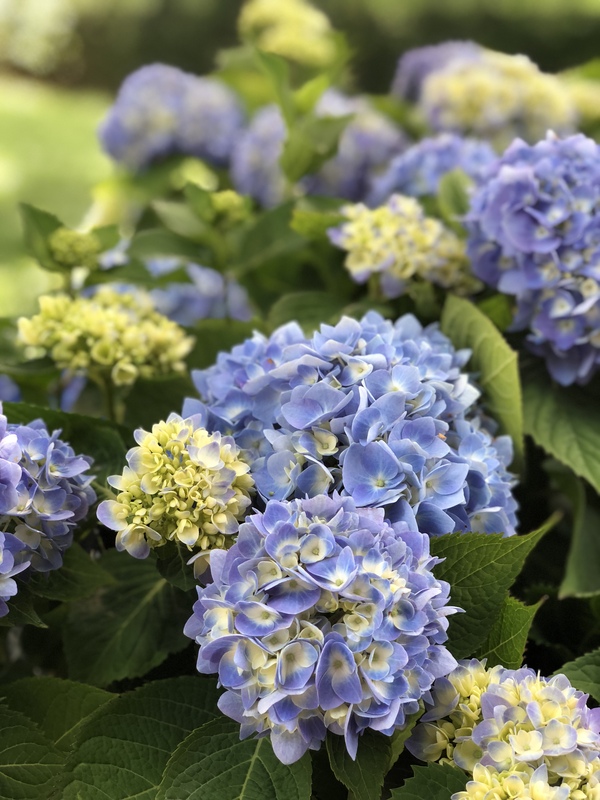 A reblooming selection of Nikko Blue Hydrangea. 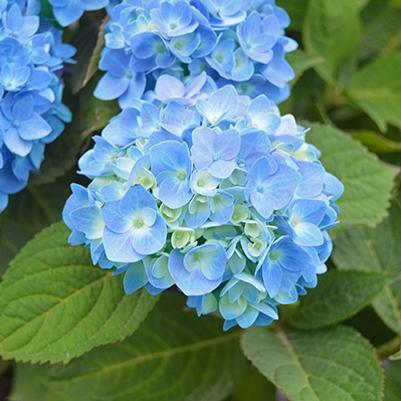 This cold hardy plant showcases large, deep blue flowers from spring through fall. 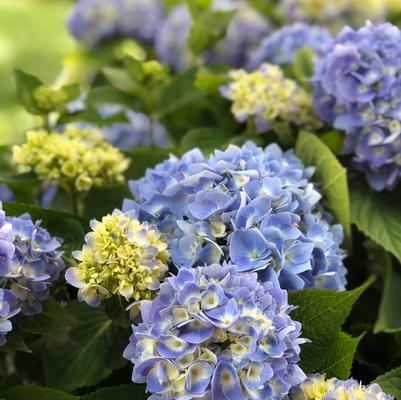 In alkaline soils, blooms take on pinkish hues. A neat and uniform grower reaches 4 to 6 feet tall and wide.